It’s Wednesday, Florida State fans. 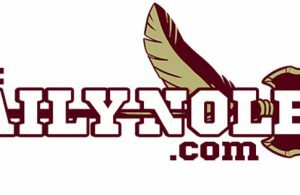 As your day and week go on, keep it here for the latest in FSU athletics. The news and notes section of this post will be updated throughout the day. The awards continue to roll in for junior outside hitter Payton Caffrey. Caffrey was named the East Region Player of the Year by the American Volleyball Coaches Association (AVCA) on Tuesday, becoming the first ever Florida State player to earn the distinction. Caffrey had a breakout year with the Seminoles by leading the ACC in kills, kills per set, points, and points per set. All of which ranked top 30 nationally. It was Caffrey’s second All-Region honor, as she earned a previous one at West Virginia in 2016. 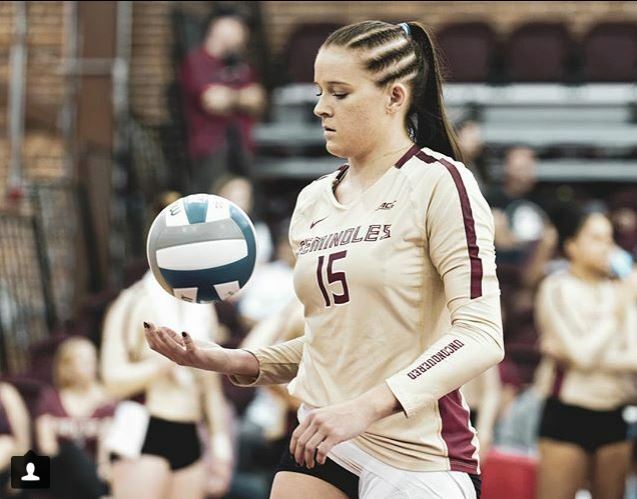 Caffrey transferred to Florida State after her sophomore year in 2017, and she made an immediate impact on a Florida State squad that made the NCAA tournament. Caffrey was also named the ACC Player of the Year earlier this season. 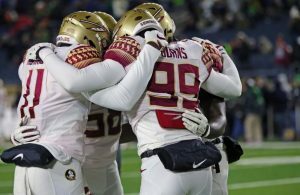 There were no other FSU athletic events on Tuesday. The Florida State women’s basketball team plays their first official road game against the Mercer Bears. 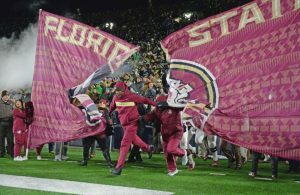 Speculation continues to swirl about the Florida State offensive coordinator position. From what we have been able to gather, the likelihood of Hugh Freeze being named to the position has dropped significantly. If the hire is made, it will be this morning. If not, Florida State will move on to their next candidate. Clint Eiland is the Lead Writer for The Daily Nole. You can follow him on Twitter @ClintEiland.